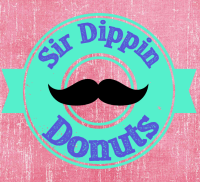 *For additional toppings, please refer to our menu to add-on any of our delicious dips, sweet sugars or other toppings. Please contact us for pricing and any questions you may have. All of our services are completely customizable to fit your event needs. 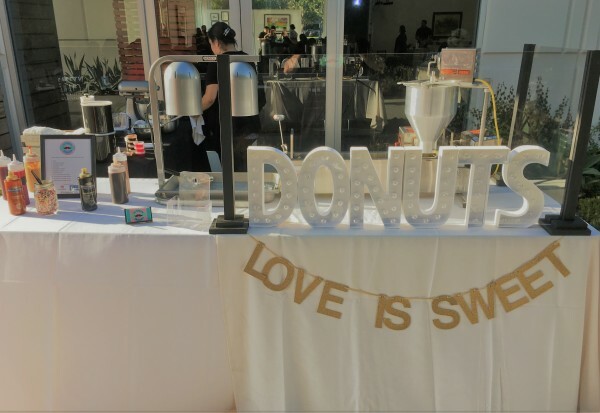 Let us make your next event extra sweet!